Considering you'll spend nearly a third of your life in your bedroom, using the layout and design of your room to create a restful atmosphere is absolutely essential. Here are a few tips to make sure your eyes are ready to close as soon as you hit the mattress, brought to you in collaboration with the Sleep Help Institute! 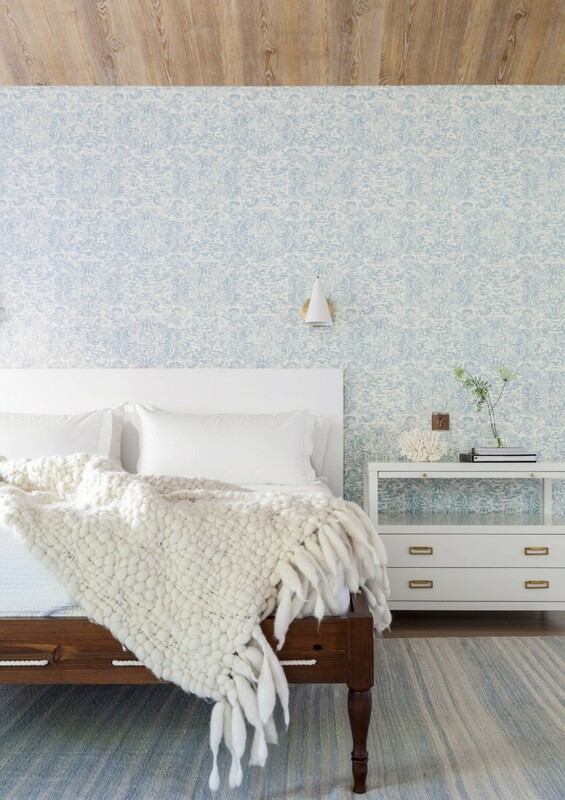 If there’s one place you want to spend a little extra money in the bedroom, it’s your mattress. You can’t sleep well if you aren’t comfortable. Look for a mattress that supports your weight and preferred sleep position. Medium-firm mattresses work for most people and have been shown to reduce lower back pain. Tight on space and expecting overnight guests? It's always a good idea to have a comfortable, high-quality air mattress on hand too. The bed is typically the focal point of the bedroom so its placement should consider the symmetry and balance of the room. 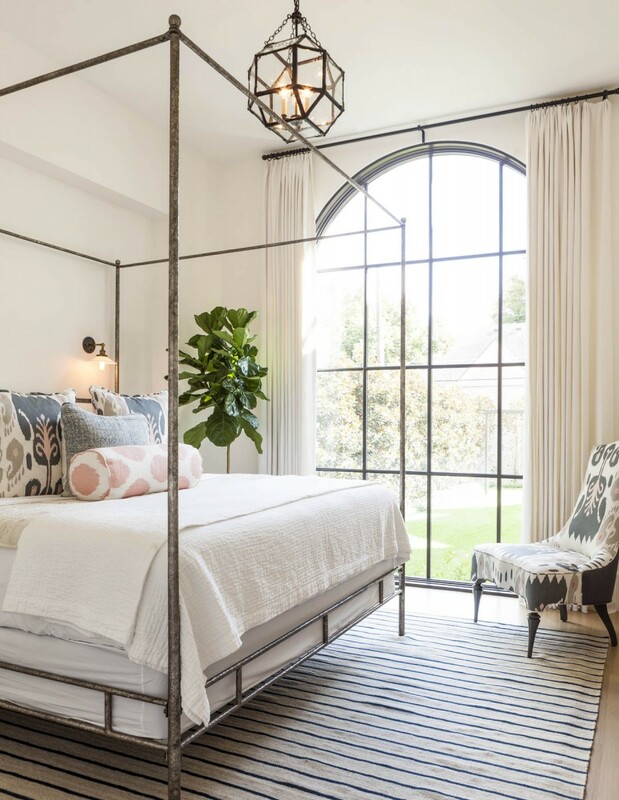 Most people prefer to place the bed on the largest (and usually the main) wall, however, depending on the size of the room and relative locations of windows and doorways, you may want to try something different. For example, if your bedroom is rectangular, dividing the room into quarters and placing the bed in one quarter and table and chair or loveseat in the adjacent corner can even out the space. Once the bed is placed, the room should feel complete. The colors in your bedroom affect more than just appearance. Cool colors like blue and green can lower heart rate while reds and bright yellows tend to have the opposite effect. 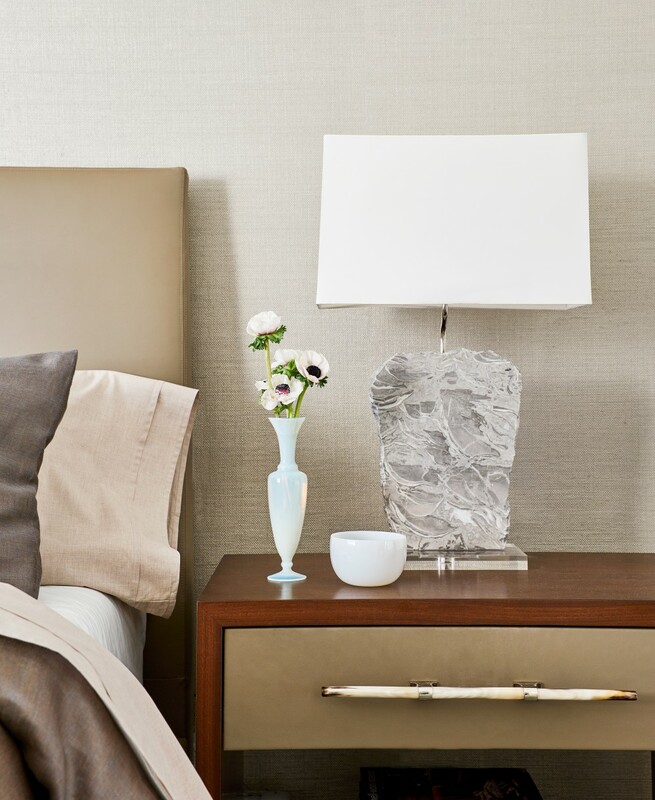 Neutrals like white, gray, and beige are easy on the senses and also complement versatile decor (perfect for those of us who love to redecorate!). 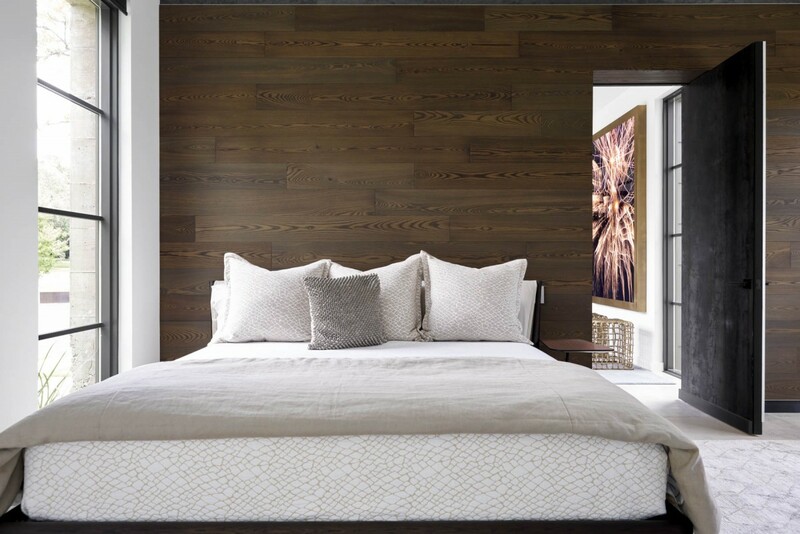 Bring the calming effect of a walk in the woods into your bedroom with plants and natural materials. According to a NASA study, houseplants can be used to clean the air in your bedroom and clean, fresh air creates a deeper more restful sleep. Sunlight and bright blue light can affect your sleep cycle. Too much exposure to the wrong kind of light can interfere with your ability to sleep. Blackout curtains, heavy drapes, and blinds can all be used to keep light out at night. You may also want to replace high-efficiency (HE) light bulbs with incandescent bulbs because HE bulbs emit blue light. With the right layout and decor, your bedroom can be your perfect refuge away from daily demands and stress. By following these steps and decorating your room with things you love, you can create a space where your body is ready for rest.